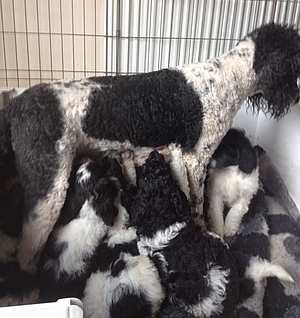 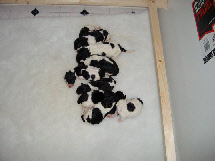 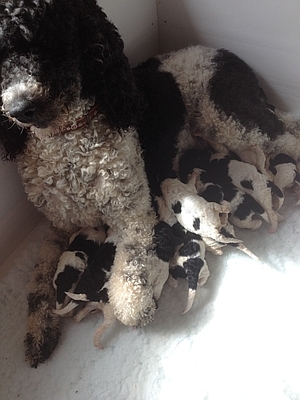 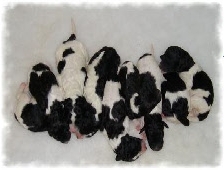 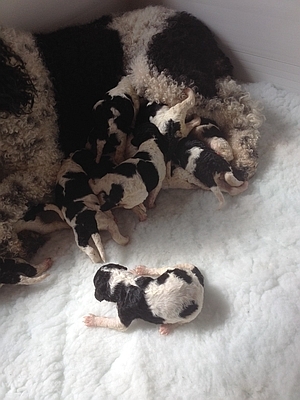 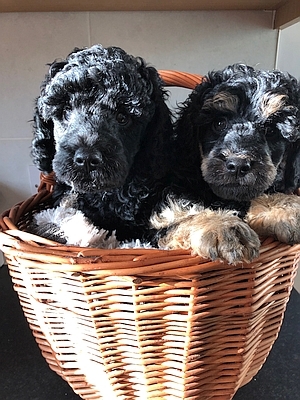 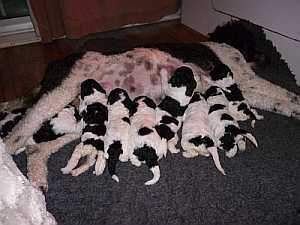 These were the first litter of parti coloured standard poodles born in the UK since the 1960's. 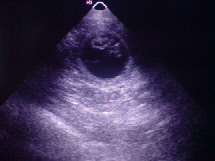 Both parents could be seen. 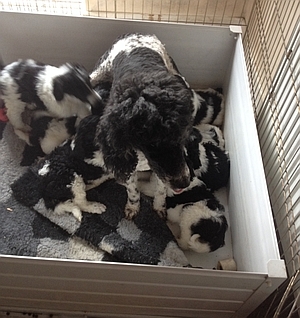 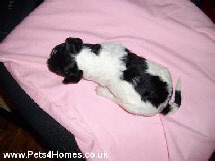 Mum and Dad lived in the home as family pets and the pups were reared in the home with other pets and children. 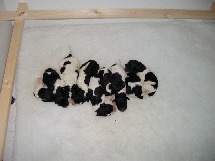 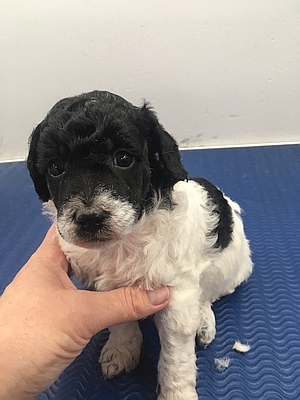 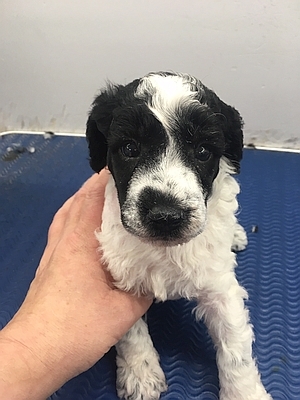 Mum and Dad had been hip, eye and SA tested, and the pups went to permanent loving homes, equipped with life time advice, puppy packs and insurance. 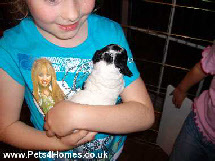 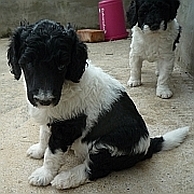 They were flea treated, wormed, micro chipped and had their first groom before going to their new homes.